OWINGS MILLS, Md., Oct. 24, 2013 -- Maryland Public Television (MPT) will be the presenting station for the new, original half-hour preschool series Space Racers. The 26-episode animated program focuses on science and technology components as part of an early childhood STEM curriculum, with input from NASA experts on science and space technology within the series. Produced by Space Race, LLC, Space Racers is scheduled to premiere on public television stations in spring 2014 and is distributed through American Public Television. 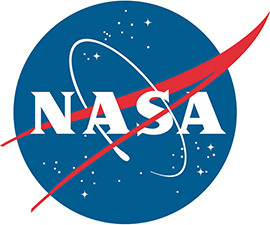 WASHINGTON, June 5, 2013 -- NASA and the LEGO Group are partnering to inspire the next generation of aerospace engineers by offering a new design competition. The competition will spur students of all ages to use the toy bricks in building models of future airplanes and spacecraft. The "NASA's Missions: Imagine and Build" competition opens Wednesday with an entry deadline of July 31. Winners in each category will be selected by a panel of NASA and LEGO officials and announced Sept. 1. The first category in the contest is "Inventing our Future of Flight." In this challenge, participants will design and build their idea for an aircraft of the future based on real concepts and new technology NASA's aeronautics innovators are working on to increase fuel efficiency and reduce harmful emissions and noise. WASHINGTON, Feb. 4, 2013 -- NASA Television will provide live coverage of the departure of one Russian cargo spacecraft at the International Space Station and the launch and arrival of another. HOUSTON, Dec. 14, 2012 -- America's space program has come a long way from the early days when astronauts ate food packed in toothpaste tubes. Today, nutrition is known to be a key ingredient in astronaut health in space, just as it is for humans on Earth. 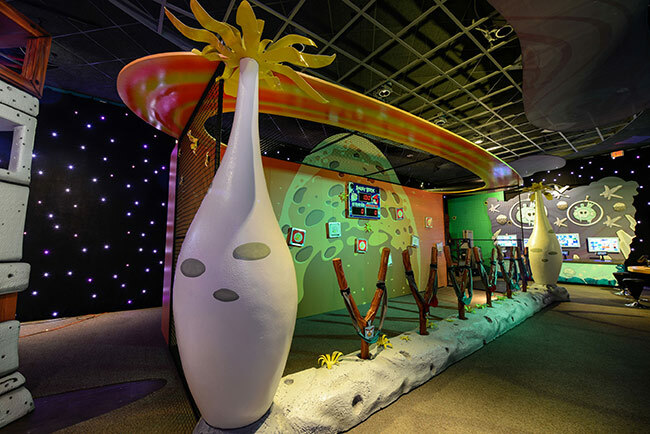 NASA scientists and educators have teamed up to publish a book, aimed at intermediate school students, that explains the role of nutrition in the space program. The free e-book describes how space nutrition research is conducted and highlights this important avenue of ongoing research at NASA. Educator Guides that suggest ways to incorporate the material into the classroom, along with mapping to National Science Education Standards, accompany the text.